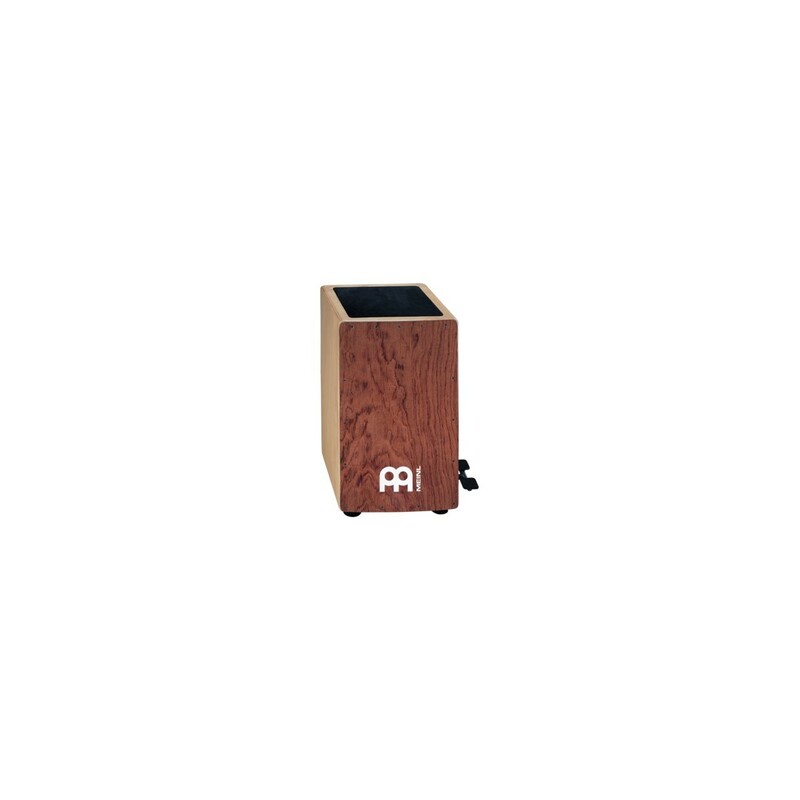 The MEINL Ergo-Shape Pedal Cajon features our German patented ergonomic curved frontplate, made from exotic African Bubinga Wood. 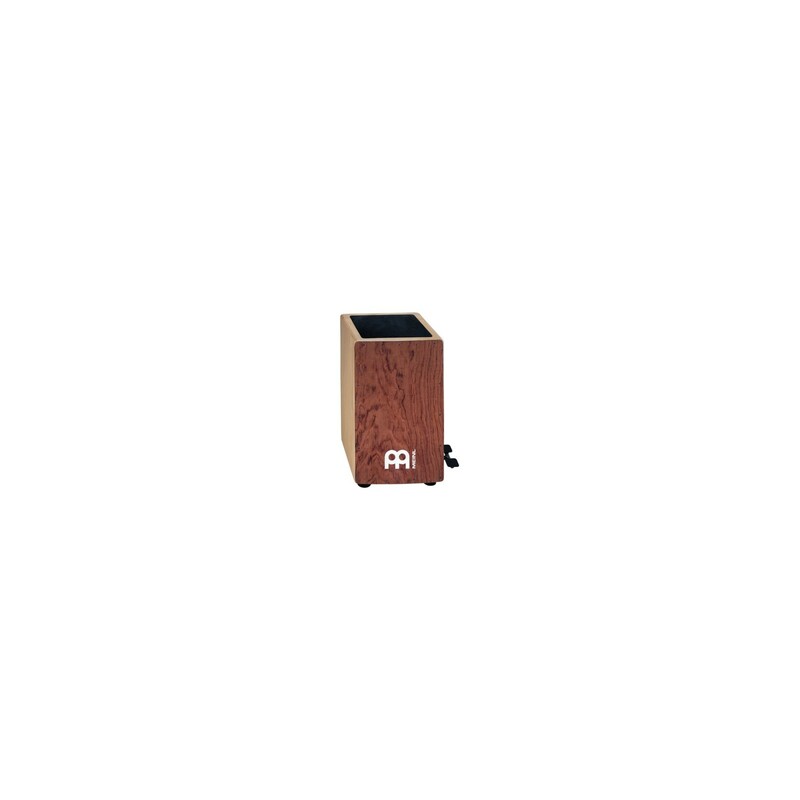 With the build- in pedal you can switch between a sound with or without snare. You can switch the pedal with your feet. 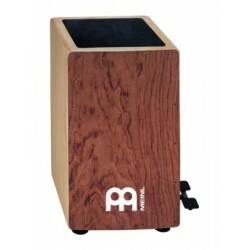 So you've different cajon sounds with one cajon! The ergonomically shaped frontplate has a slight curve (Ergo-Shape) that follows the natural contour of your hands for extreme comfort when playing .